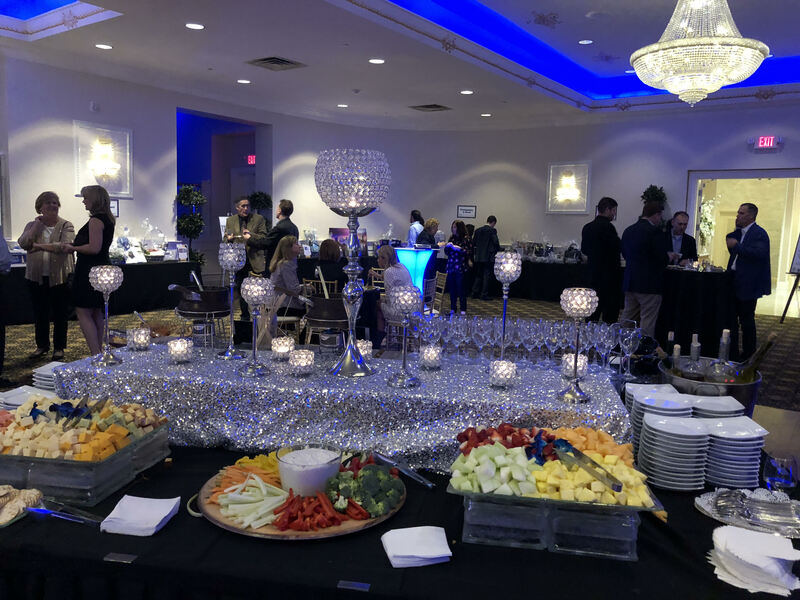 The Education Foundation of Millburn Short Hills is an integral part of the community and holds events throughout the year that bring people together in fun ways while raising funds for the organization. The Ed Foundation held Millburn's first music festival fundraiser in October. 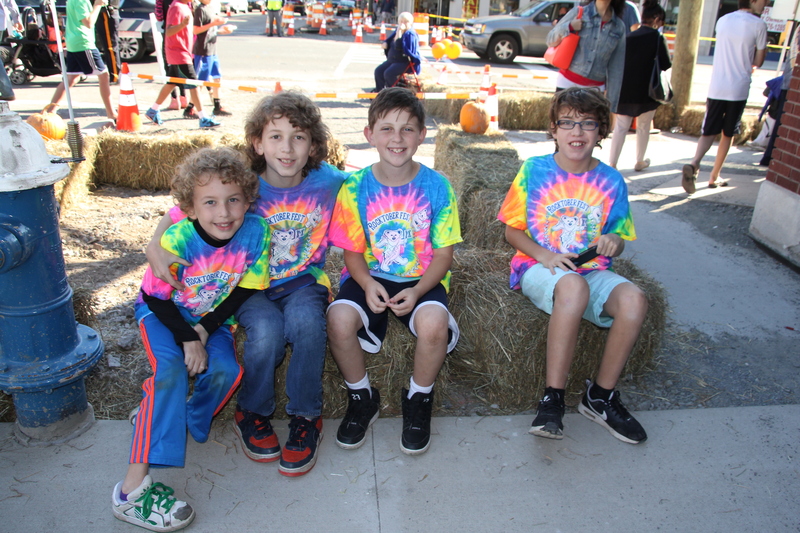 Taking place on Main Street in Millburn, the festival was open to the public and featured live music from the afternoon through evening, food and drink inspired by Octoberfest, and fun activities to amuse kids and teens. Next year promises to be a blast! At the Evening of Honor, the Ed Foundation honors individuals in our community, who have shown outstanding leadership in providing excellence in education. The Crystal Apple Award, which symbolizes this commitment, has been presented to faculty and community volunteers that has positively impacted the community and students. Millburn Schools Rock, the Education Foundation of Millburn-Short Hills’ largest fundraiser and highlight of the year, has been going strong since 2009. 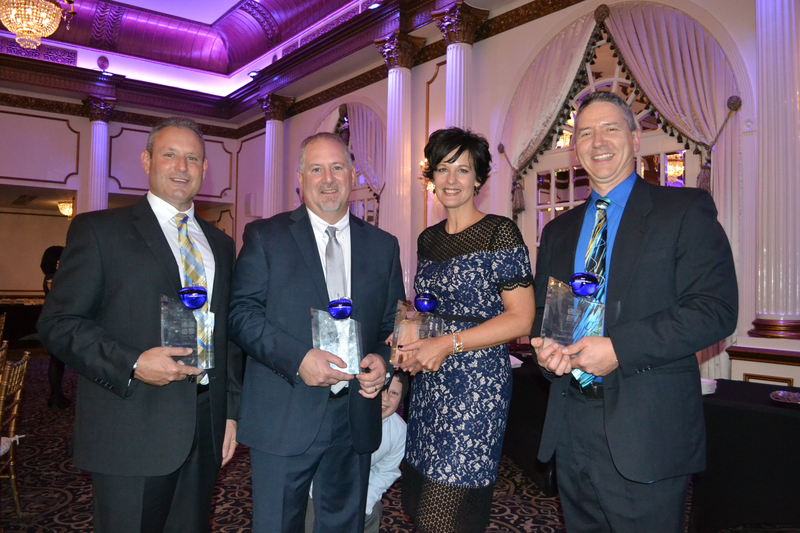 All funds raised benefit Millburn’s eight schools via the Foundation’s grants. The evening is a guaranteed good time with themes such as Spring Break Millburn-style, Mardi Gras, and a Tribute to Motown. 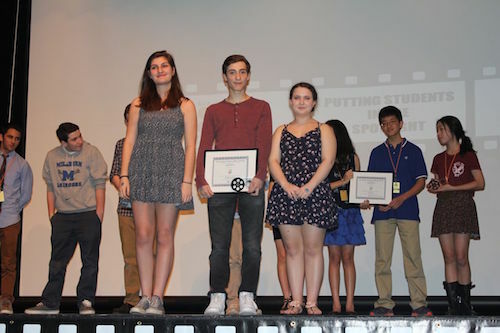 Complete with Red Carpet and famous judges, the Millburn Film Festival puts students in the spotlight by showcasing Millburn Middle and High School students’ original short films. This is an unique opportunity for the district to display how our students express a powerful message through the images, words, and music they blend into their short films. On a larger scale, it shares with the community how elementary, middle, and the high school have embraced the tools of technology to enhance the way our students use media to communicate and learn in the 21st Century.